if you think you’d make a great addition to our team. Internships: We’re offering only mandatory internships with the duration of at least 5 months. Please apply with your curriculum vitae in tabular form and a compact, meaningful portfolio of your work. In collaborative projects and references, please point out which parts were created by you. Please do not send your application via fax or by post. Nonconforming applications will not be considered. 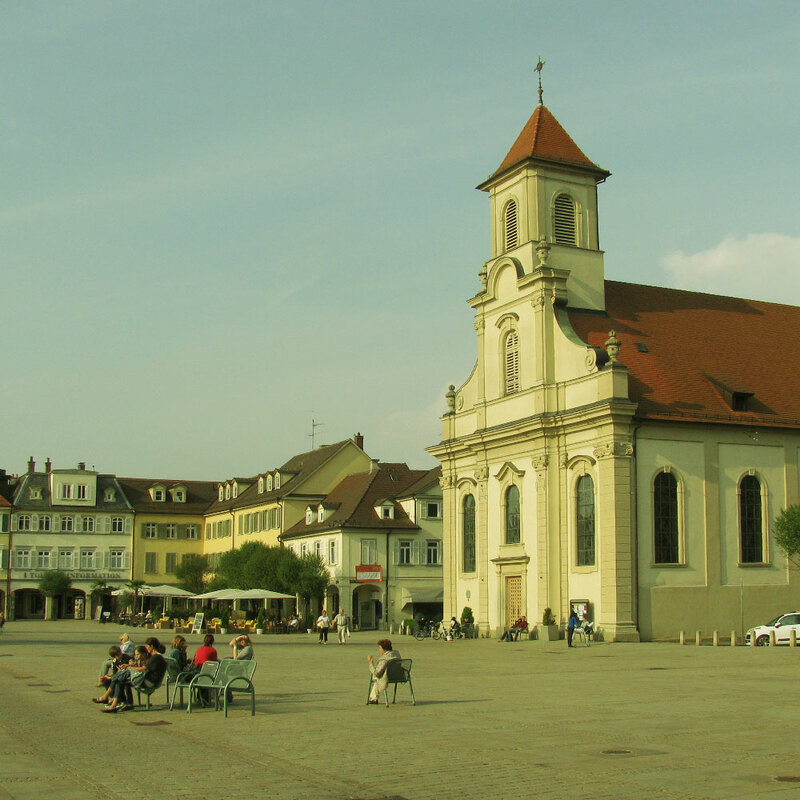 We're located right at the center of Ludwigsburg. 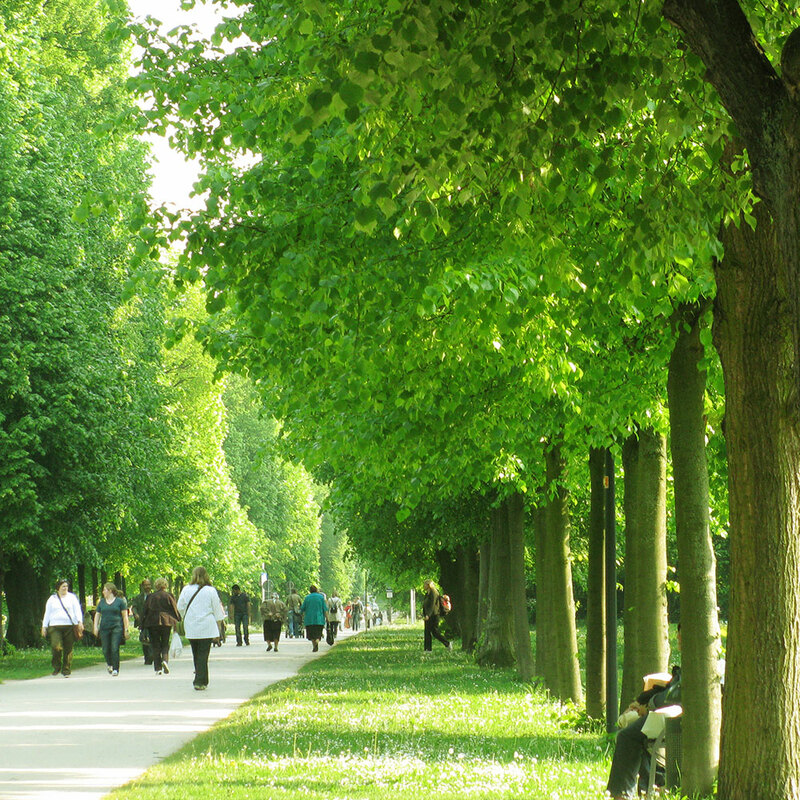 If you want to know more about the baroque city of Ludwigsburg, check out Youtube or Google Maps. Stuttgart, the state's capital, can be reached via local public transport or car within a few minutes. The airport is a half hour drive away and one hour by train.